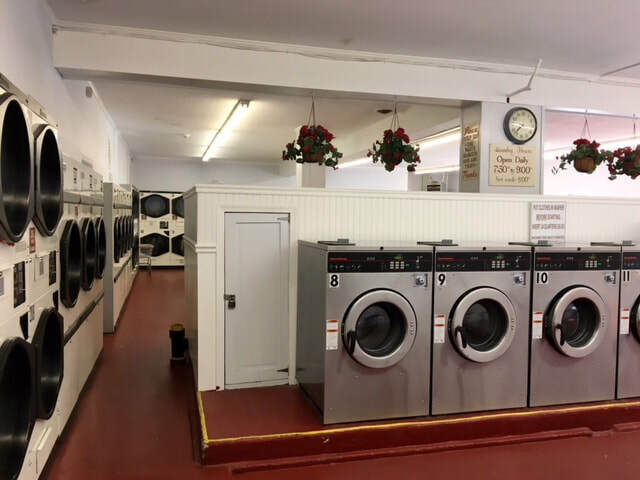 ​Our self-serve coin laundry is open every day from 7:30am to 9pm! 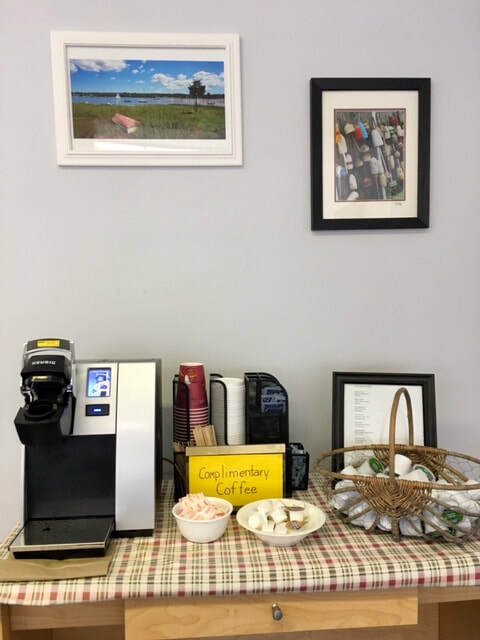 ​Our comfortable and temperature regulated customer lounge is open during regular office hours of Monday thru Friday from 7:30am until 3pm. 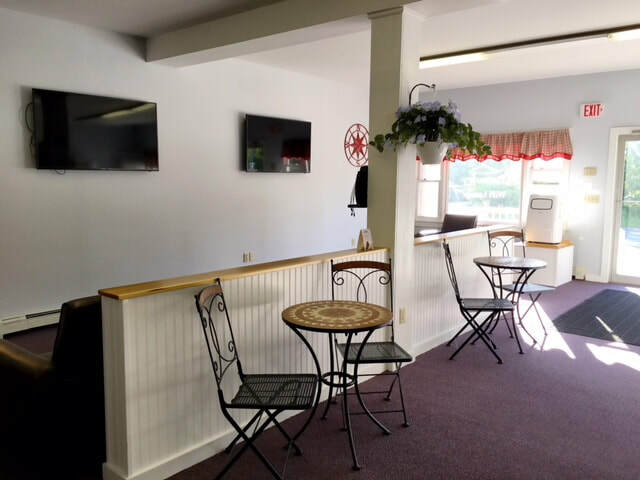 The lounge is equipped with free wifi, phone charging stations, complimentary coffee and flat screen televisions.